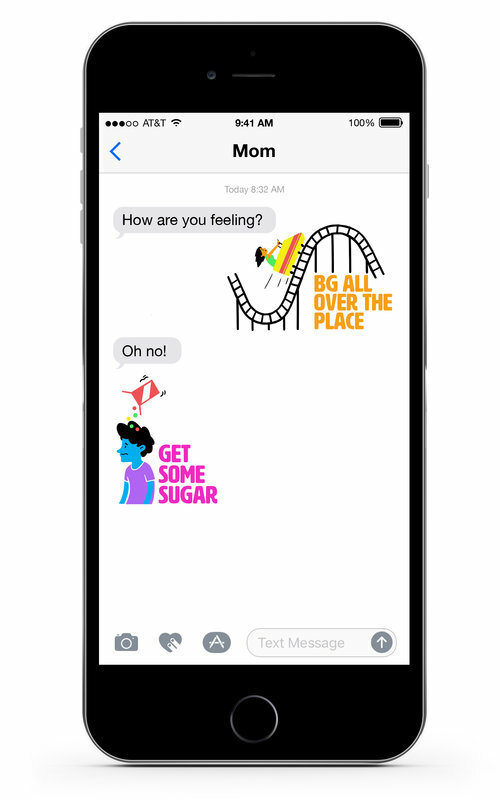 In a neat and surprising way, JDRF approached me and asked if I would be willing to use Twitter to share an inside look at one day in the life of our daughters while they live with t1d. Did you catch my interesting choice of words? 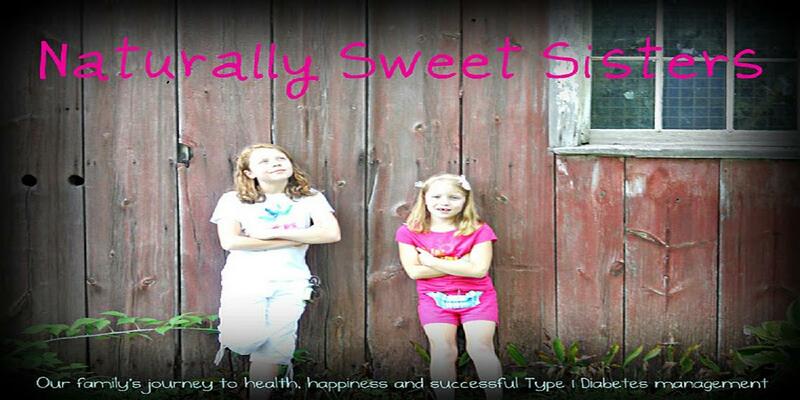 "While they live with t1d." I write it like that because my hope is that through being completely transparent in our life and showing the world our highs and the lows of t1d, we can help further advocate for the need to help JDRF gain support for research that ultimately results in a cure for t1d. It would be absolutely wonderful to be able to look back at a world with t1d - because now it simply does not exist. You can't see it but it exists and it is powerful, my friends. 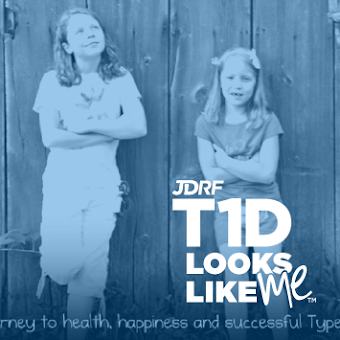 Eight years of HOPE and we are getting closer every day to finding that elusive cure for t1d. Come join us, share with your friends and family and watch as the HOPE comes alive.